If you’re entering into some form of studies you will need to have access to Microsoft Office. Office and other software for students are available at a reduced rate but there are eligibility requirements you have to fulfil to take advantage of this. 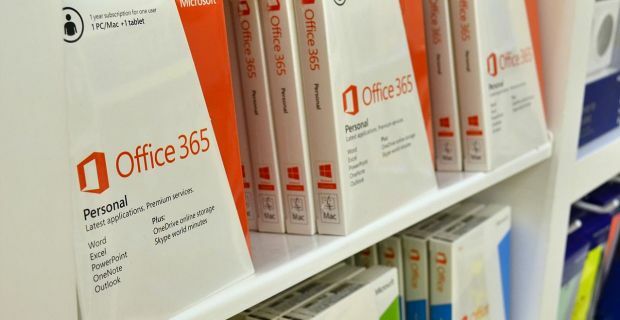 Office is a useful program that comes with Microsoft Word, Microsoft Excel, Microsoft PowerPoint, Access, Outlook and OneNote. No matter what you’re studying, you’ll find some or all of the programs useful. To get Microsoft Office at the reduced student rate you need to be a member of a school, university or other teaching academy but you won’t be asked to prove this by providing your student ID number or any details about the course you’re engaged on, but Microsoft do reserve the right to do so if they believe an application isn’t quite right. If you fulfil this criteria, you’ll get the full Professional version of the software at a lower price and you’ll be free to use it for life, not just while studying. Microsoft has in place a strict licencing policy that means students are only entitled to buy one software licence from them for each product but that’s fine. You’ll be getting the same support that other users expect but paying less. Although Office will work well for all students, it’s not the be all and end all for some. If you need language software, CAD design packages, music composition software or anything else for Windows or Mac, why not visit a site like students.pugh.co.uk or software4students.com where you’ll find great discounted programs? When you search around the web for great prices on Microsoft products make sure that the site you settle on and decide to buy from are a Microsoft Gold Certified Partner.